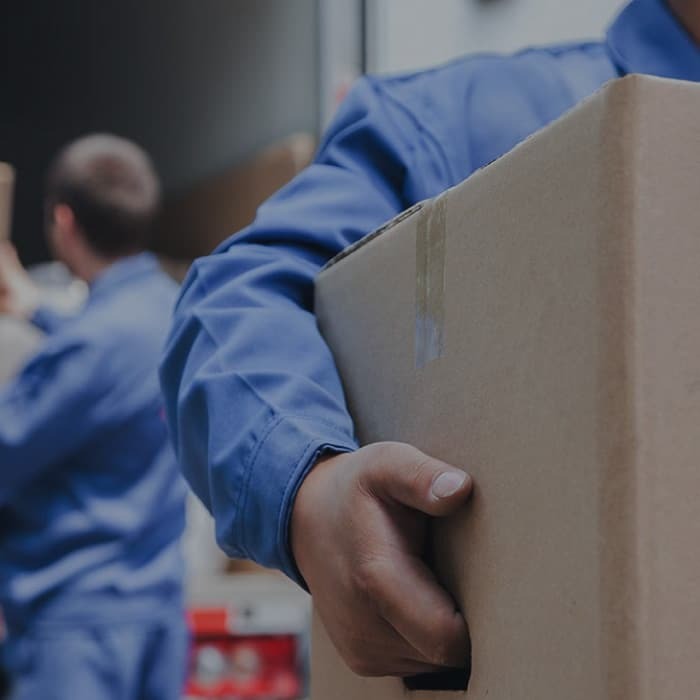 We move homes and offices, help businesses manage employee relocations, and provide portable and long-term storage solutions. Your local or long-distance Memphis moving and Nashville moving specialists. Our 3-step plan to make your move easy and worry-free. Get a quick, free, and easy quote online right now in less than 5 minutes. Pack yourself or let our experts do the packing and heavy lifting for you. Everything safely delivered and placed exactly where you’d like them. Moving across town, across the country, or to the other side of the world? Moving across the street or across town? Guardian promises to move you carefully, efficiently, affordably. Moving across the country or to another country? Guardians detailed staff will assist you every step of the way. You load it up. We’ll move it to your new location. You unload it. We’ll pick it up when you’re done. What sets Guardian Moving apart from the others? Every mover in your home or office has been certified and background checked. 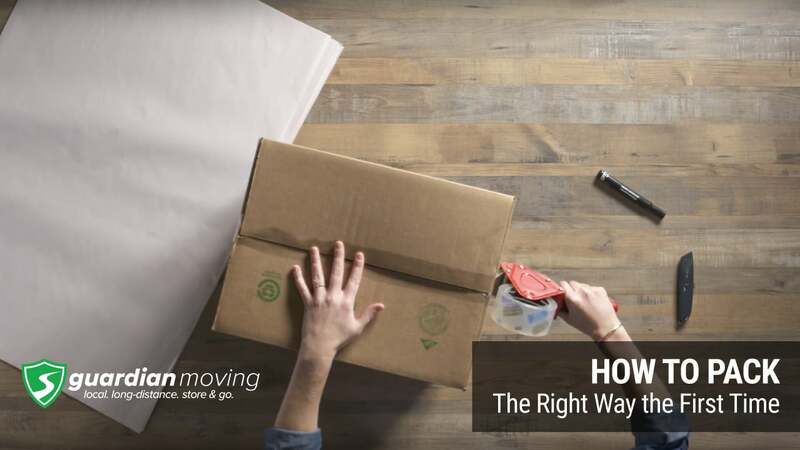 Each customer receives a dedicated move coordinator to assist you with managing your move. We’re able to provide affordable local and long distance moving with the resources of the big guys. Moving across the street or across town? Guardian Moving promises to move you carefully, efficiently, affordably. Moving across the country or even out of the country? Our detailed staff at Guardian Moving will assist you every step of the way. Don’t want to mess with packing yourself? Our moving specialists are trained packers that know the value and importance of protecting the things you treasure most. And if supplies are all you need, we have new and used boxes, packing tape, packing blankets, packing paper, bubble wrap, and more. "The team at Guardian Moving did an excellent job with my move. They were very careful with all of my belongings. They were very courteous and professional. I would highly recommend Guardian Movers for your next move." "Great experience with Guardian Movers. The team was professional, efficient, & thorough in the packing and move across the country. They were fantastic to work with and stayed in communication during the whole process." "I used their company to move all of my stuff from Nashville to Memphis. I used one of their 16' SAM containers for about 5 rooms worth of furniture! It was the best experience I've ever had moving!" Please choose a packing option: Guardian will pack for you.You will pack your own items.I'd like a price for both.